Laguna Presbyterian Church has 97 metal / fabric chairs to donate. 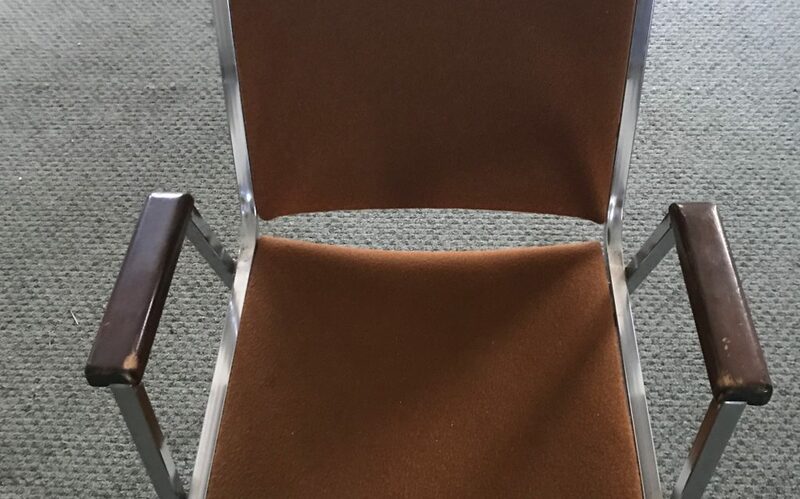 The material is gold/rust colored, the metal is silver colored, and the chairs are in good shape. The only requirement is that you come carry them away! Give us a call today, we must have the room they are stored in empty before the end of March! Contact Leah Lind via email at [email protected] if you are interested.